With a dark metallic base color and two tone stripes the curves on this roadster are accentuated by the light reflecting over them. 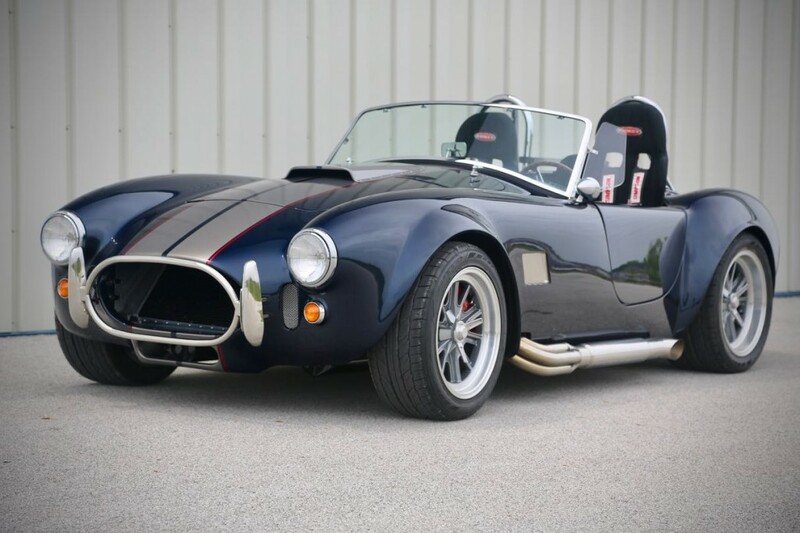 This entry was posted in American, Performance and tagged AC, Cobra, Factory Five, Skunk River Restorations by admin. Bookmark the permalink.